The Meaning of Wild is our largest independent project to date and we are pleased to share some of its successes. The film was released in March of 2014. 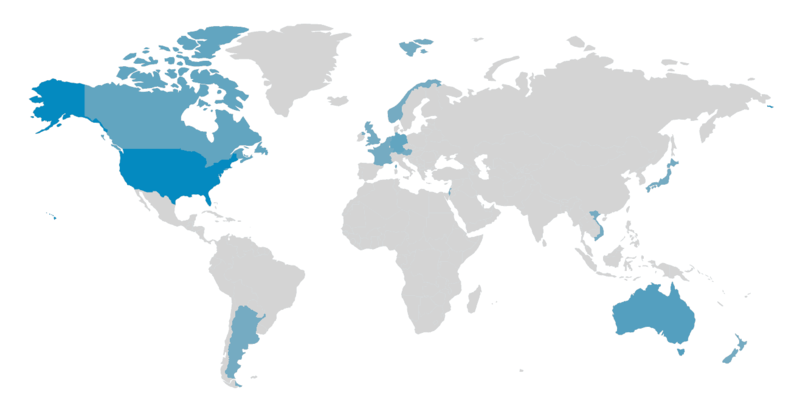 Since then it has screened at film festivals, events, and in homes throughout the world. 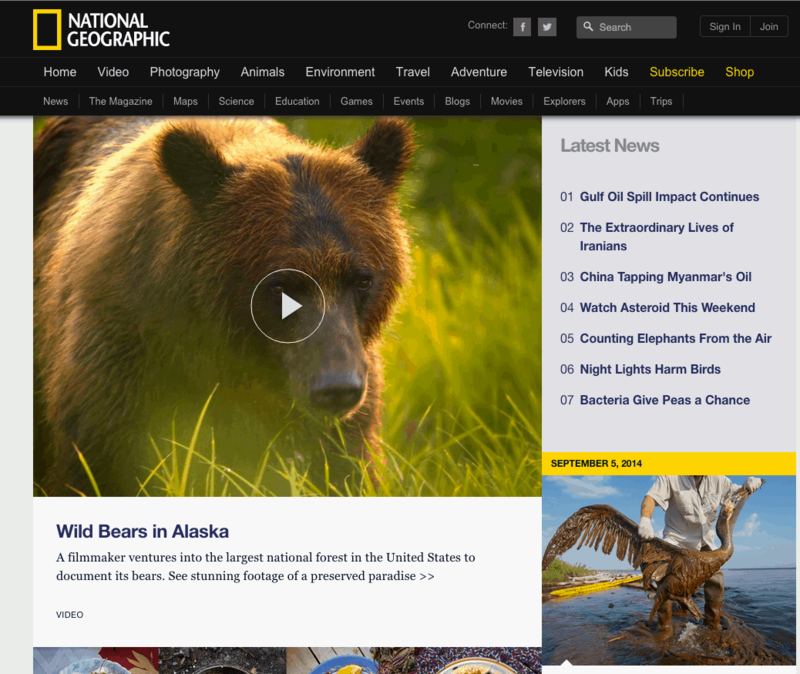 The film was featured on the home page of National Geographic as well as Alaska Magazine. 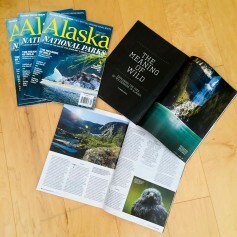 The Meaning of Wild has reached thousands on cruise ships throughout Alaska and is playing at Forest Service locations throughout the country. Here are a few of the film festivals and awards we have received.